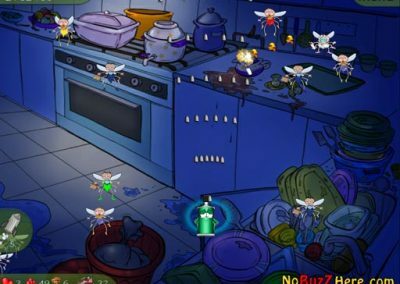 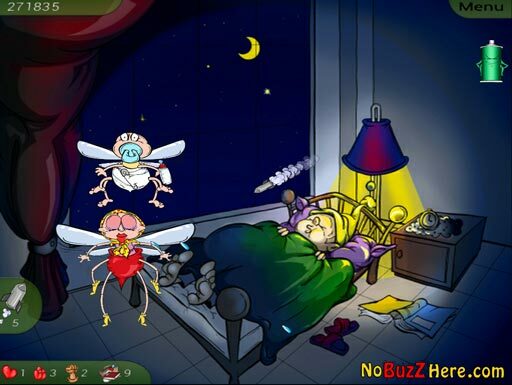 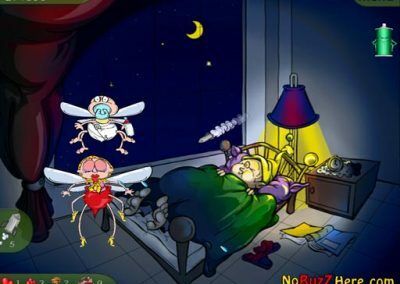 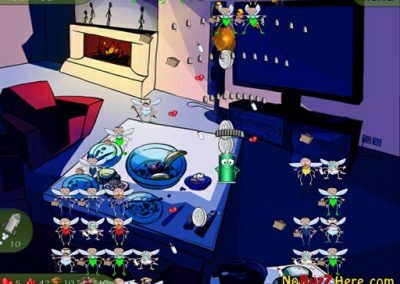 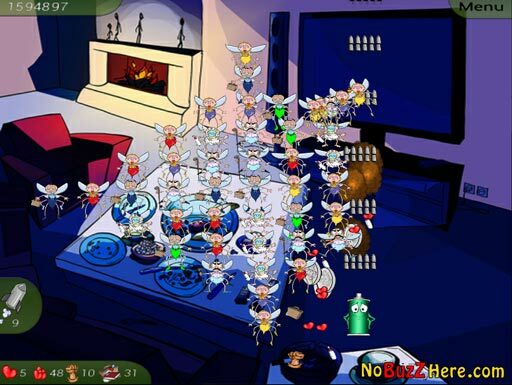 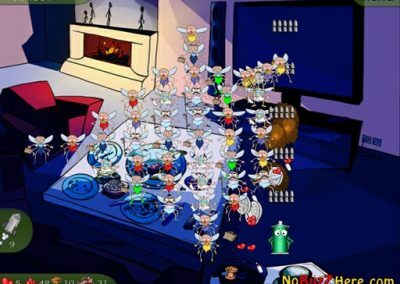 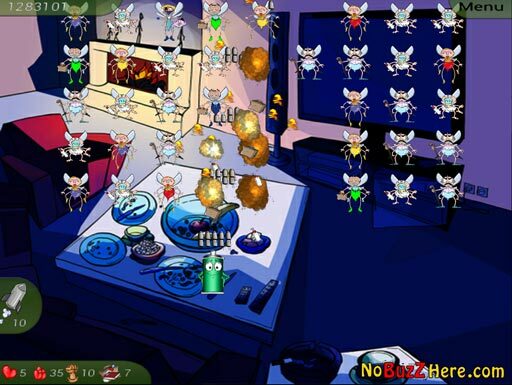 is a 2D shooter arcade game for everyone.In this game, a swarm of annoying mosquitoes have rushed into your home and you should take control of a bug spray to fight against the mosquitoes that have invaded your home. 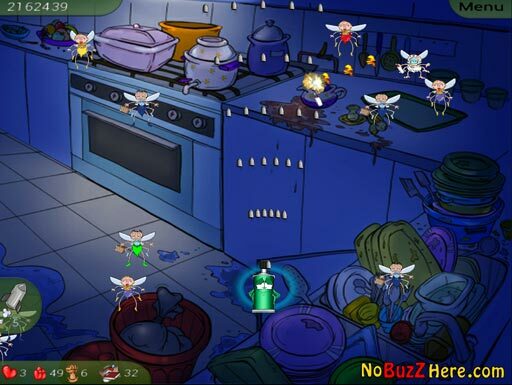 The game has 90 levels which occur in nine portions of a house. 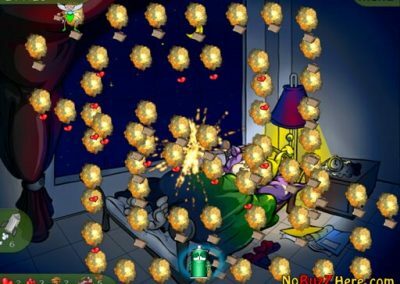 You can collect items to gain scores, extra lives, missiles, and upgrade your firepower up to 15 levels. 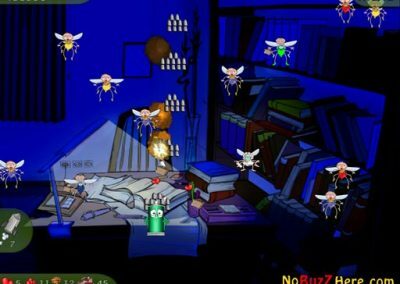 There is a leaderboard where you can submit your high scores and compare your high scores with your friends and other players around the world. 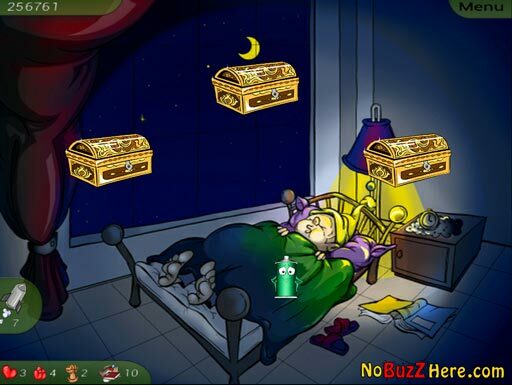 In our free version you could play 40 levels. 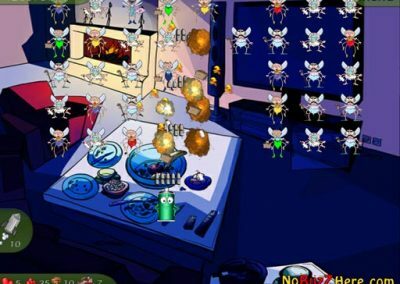 However, to play the full version of the game, which has 90 levels, you must upgrade to premium account.